The video provides a straightforward guide about how the Radio System works and its benefits. 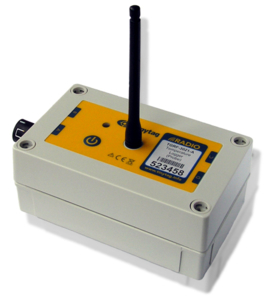 The Radio Data Logging System is ideal in larger sites, or for those requiring a large number of monitoring points. It uses wireless communications to send temperature and humidity information for immediate viewing at the convenience of the user's own desk, without the need to manually download data. Data can be viewed directly, across a Local Area Network, or remotely across the internet.